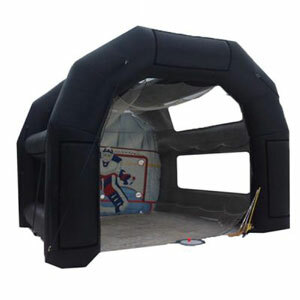 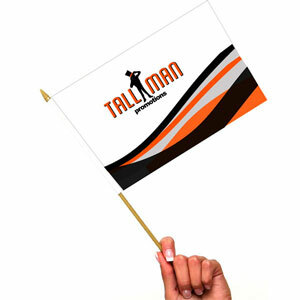 Great for cheering on your favourite sports team, the roll up pocket banner is compact, and fully customizable. 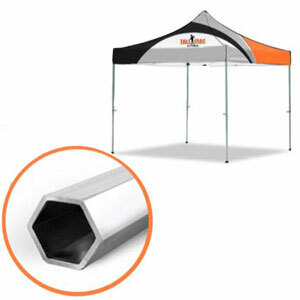 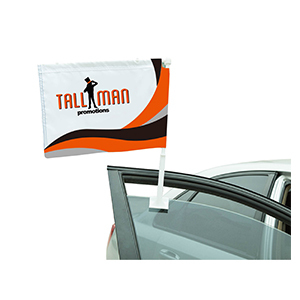 Small in size for easy transportation and storage, the pocket banners roll out for quick and easy recognition. 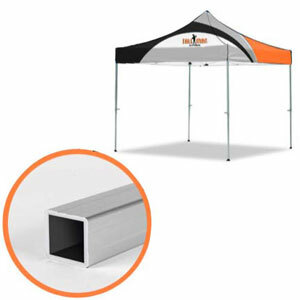 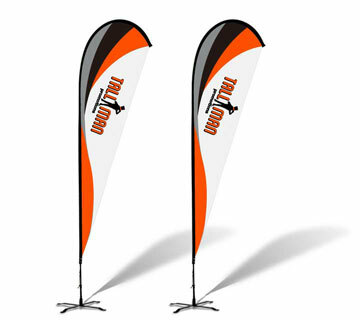 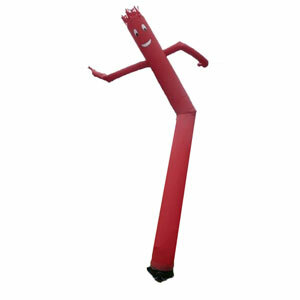 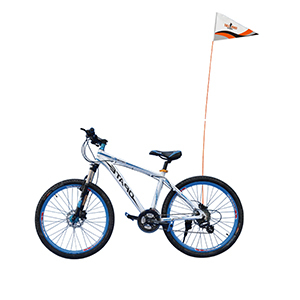 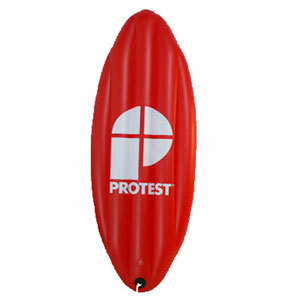 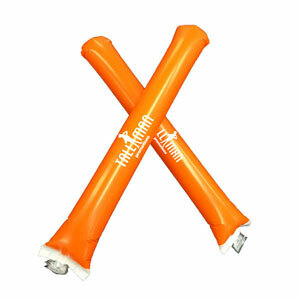 Rollout banners are perfect for cheering on your favourite team or advertising as a give away. 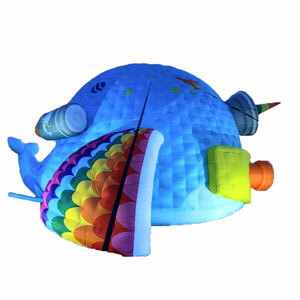 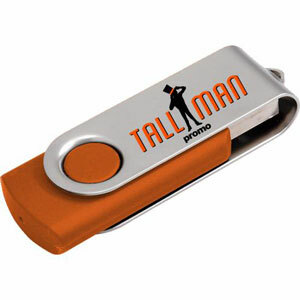 They can fit in your purse, pocket or hand with ease! 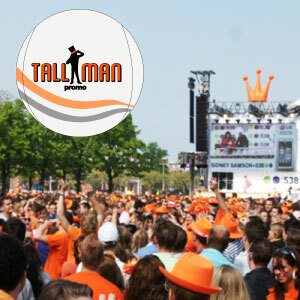 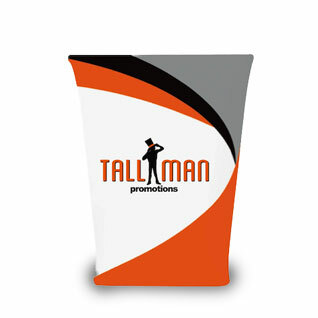 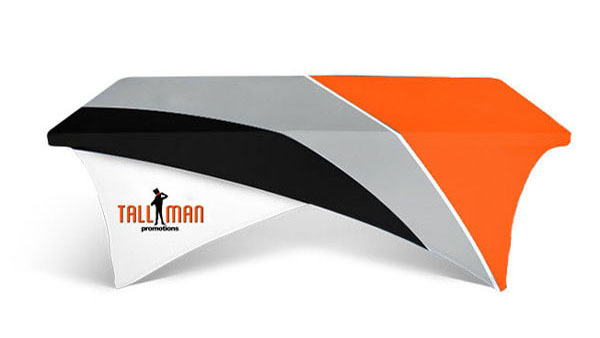 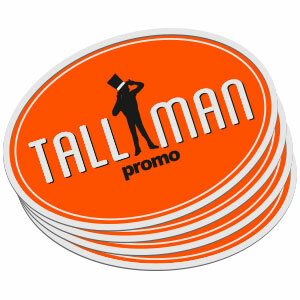 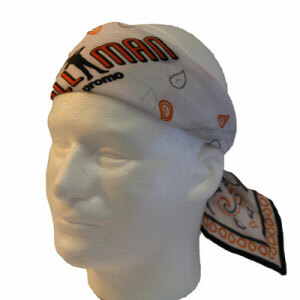 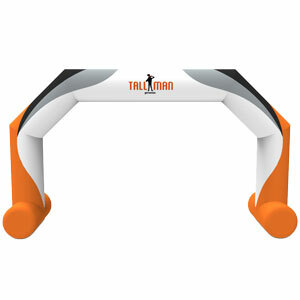 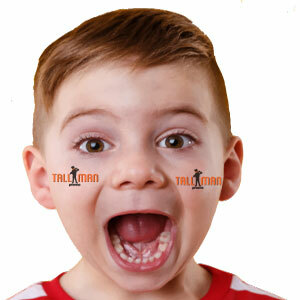 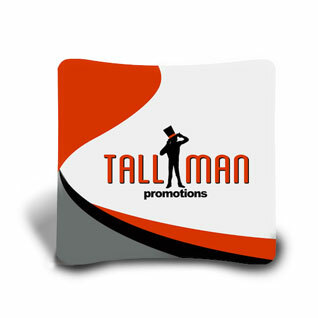 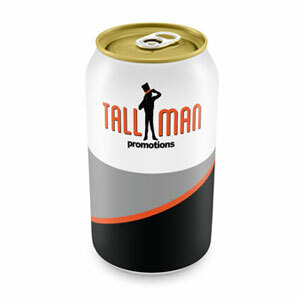 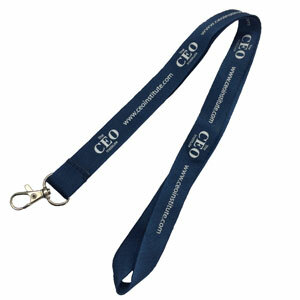 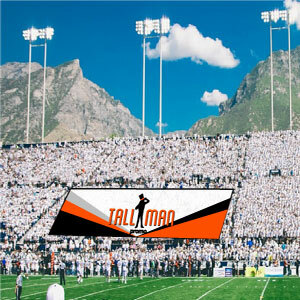 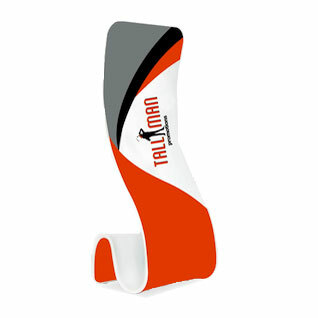 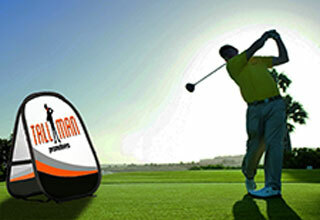 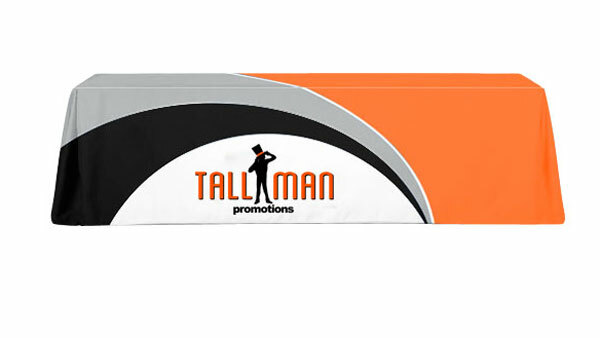 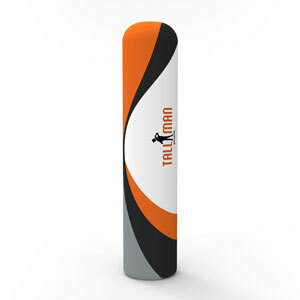 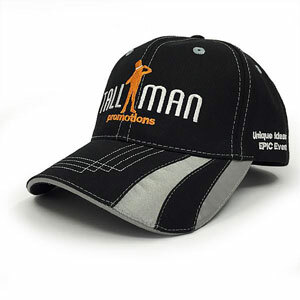 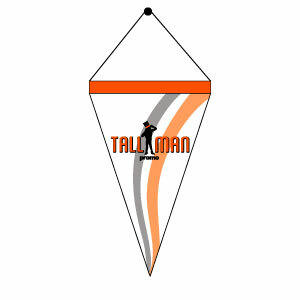 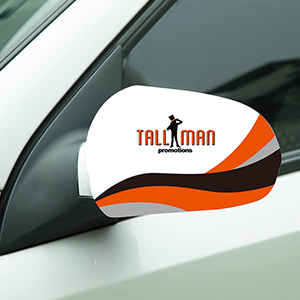 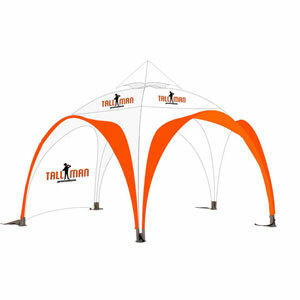 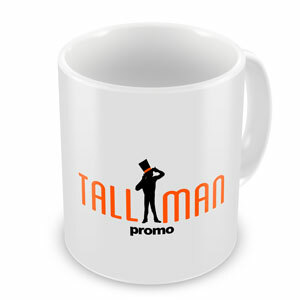 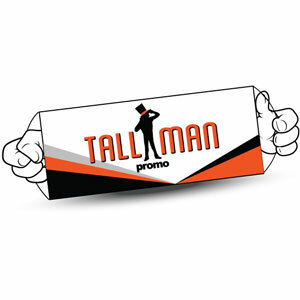 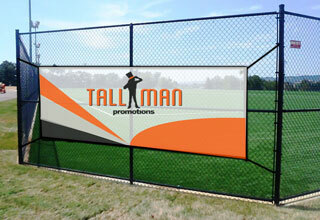 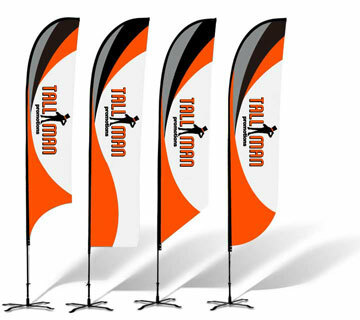 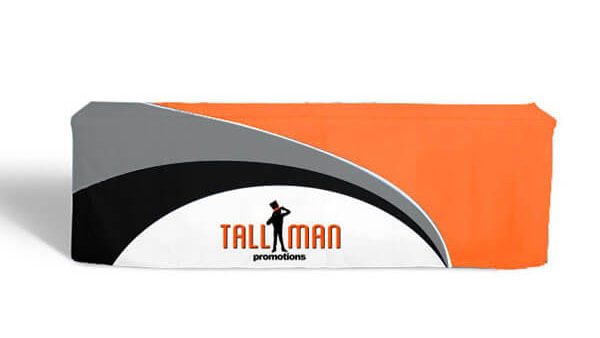 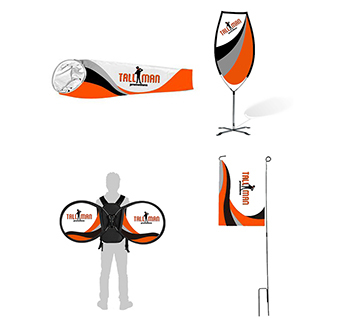 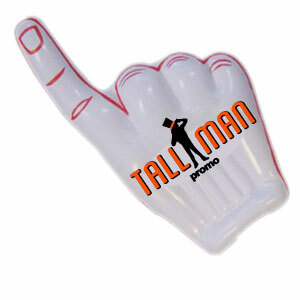 TALLMAN.PROMO pocket banners are small in size but make the most of their fully customizable designs. 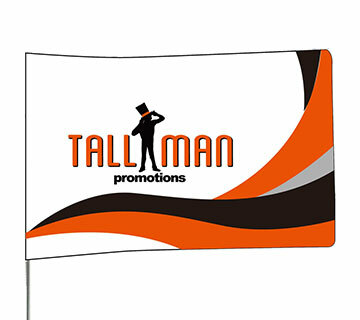 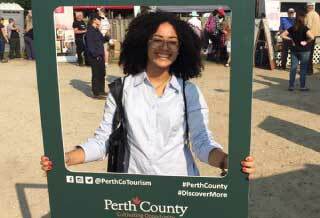 Display your logo or team with the pocket banner to show your support or show off your brand at your next event. 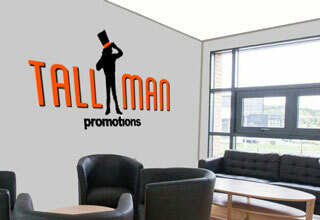 Joining in with a sponsor is also a great idea. 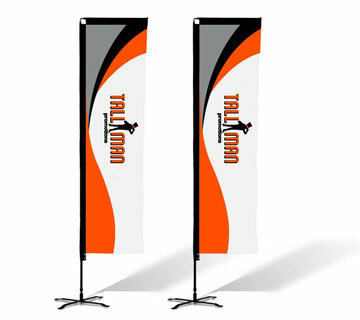 They are double sided for double the marketing impact! 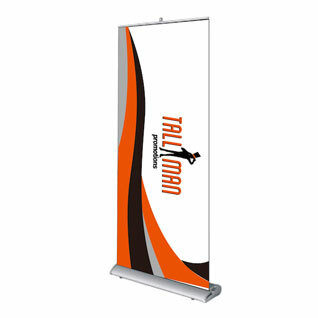 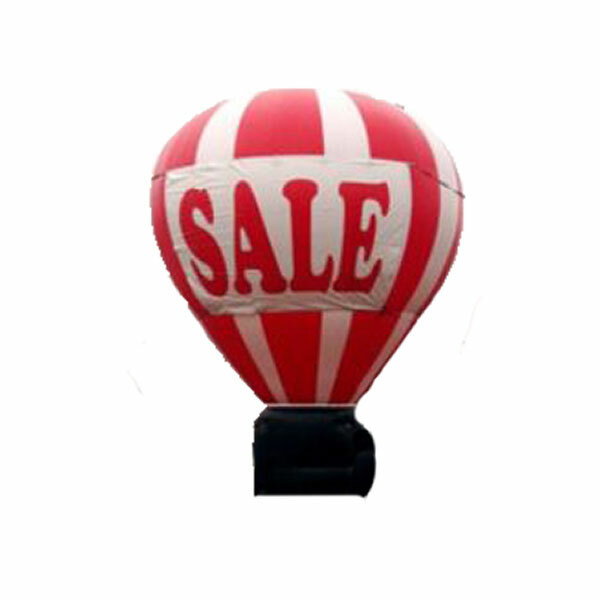 If you have the logo you want on your pocket banner, send it to us or if you need some help with your design please contact us directly. 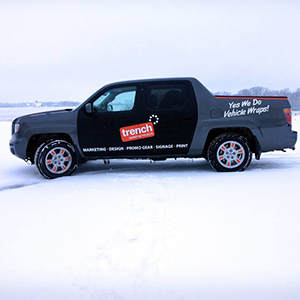 Our talented team are here to help. 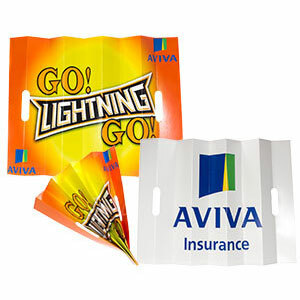 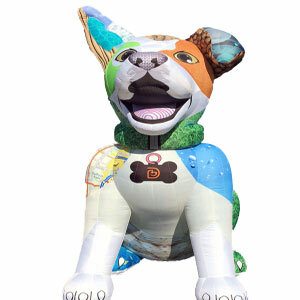 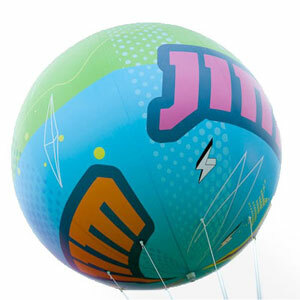 Printed in any Pantone colour you want, with 100% coverage with bleed. 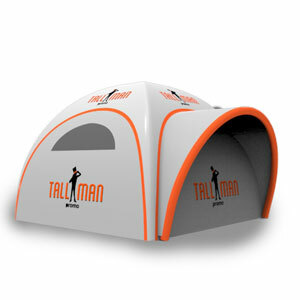 The default configuration includes the setup fees for a 2 colour print on each side. 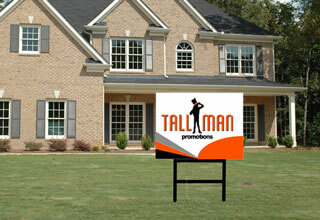 If you need something different, call us for a quote.